Home/Brokers/Office/Retail & Investment Team/Katie Millett, Esq. Katie Millett joined NAI The Dunham Group in 2005. Before joining the company, Katie practiced law concentrating primarily on real estate transactions. Katie graduated from the College of Charleston in South Carolina (1999) and from the University of Maine School of Law (2004). 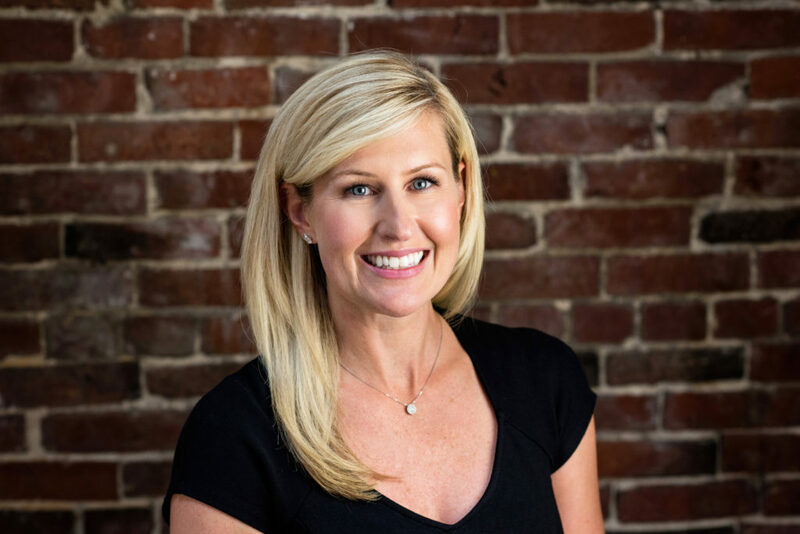 Katie has experience in all sectors of commercial real estate but specializes in the sale and leasing of office, retail and investment properties. Katie also works with several local banks providing property valuations and frequently provides market analysis and consulting services for businesses and individuals. Katie currently serves as the Immediate Past President on the Maine Commercial Association Board of Directors and was recognized as the 2017 Realtor of the Year for the Maine Commercial Association. Katie is also a board member for Big Brothers Big Sisters of Southern Maine.